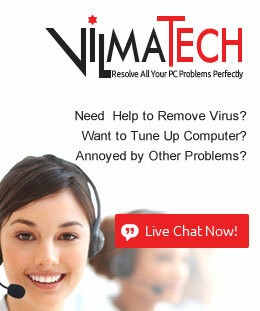 VilmaTech.com > VilmaTech Blog > Data Privacy Day is Approaching Now! Get Best VPN Deals Here! 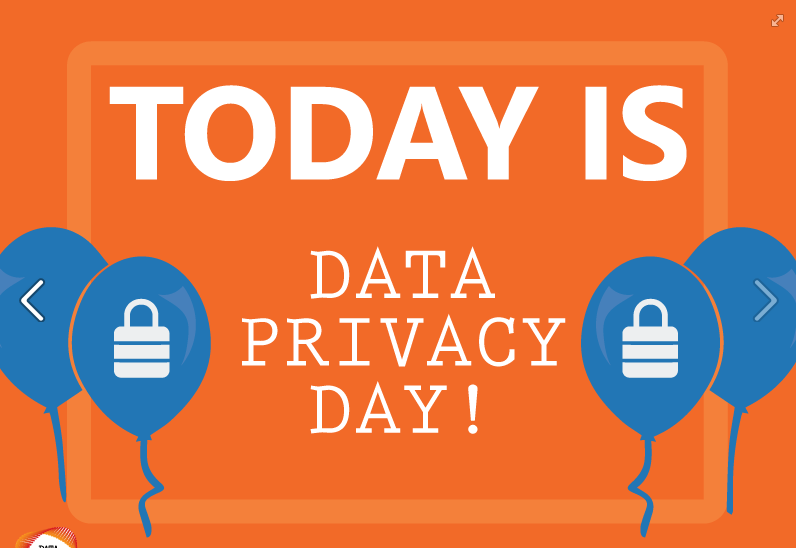 Data Privacy Day is Approaching Now! Get Best VPN Deals Here! Data Privacy Day (DPD) is an international effort held annually on January 28th to create awareness about the importance of respecting privacy, safeguarding data and enabling trust. In other words, its goal is to educate and empower businesses, consumers and families with the knowledge and best practices to better protect themselves from hackers, viruses and malware that can put their information as risk. So, in this year, Data Privacy Day will spotlight the value of information. On Monday, January 28, National Computer Security Association and Privacy leaders with diverse perspectives will explain opportunities and challenges for the privacy road ahead. Whether you’re an individual looking to better manage your privacy and how your data is collected and shared, or a business collecting, using and storing that information, remember: Personal information is like money. Value it. Protect it. Don’t miss out on such signature event! Currently IPVanish VPN is running a big promotion right up until Jan.31. New customers can secure IPVanish VPN for as little as $4.12/month for two years. That’s a massive 66% reduction on the usual price. Anyone who concern their privacy can take advantage of this IPVanish Data Privacy Day Sale and get a huge 66% off for Data Privacy Day between the 21st January – 31st January. IPVanish offers thousands of servers in 60+ countries and allows 10 simultaneous connections on multiple devices. Protect your online privacy and get complete Internet freedom with IPVanish now! This deal includes a 7 days money-back guarantee so you take no risks. Click the button below to start savings. ExpressVPN believe that every individual has the right to privacy and the events like Data Privacy Day are essential, helping to promote and raise the awareness needed to educate people on the issues involved with their data privacy. To celebrate Data Privacy Day, ExpressVPN is now offering a special deal: 12 months + 3 months Free with almost 50% off without any coupon codes applied! ExpressVPN claims to be the World’s fastest VPN and it is always the pioneers in VPN industry. By connecting to over 2000+ VPN servers in 148 VPN server locations in 94 countries, you can bypass web restriction and access amazing music and video platforms like Netflix, BBC iPlayer, Hulu, Pandora and social media services like Facebook, WhatsApp, Twitter wherever you are. Grab ExpressVPN 49% Discount + 3 Months Free now and experience the world’s #1 trusted virtual private network!